Driving a small car to Burning Man? That’s what we did for our last two Burns, and it certainly posed some packing challenges for our week-long camping trip in the dusty playa. 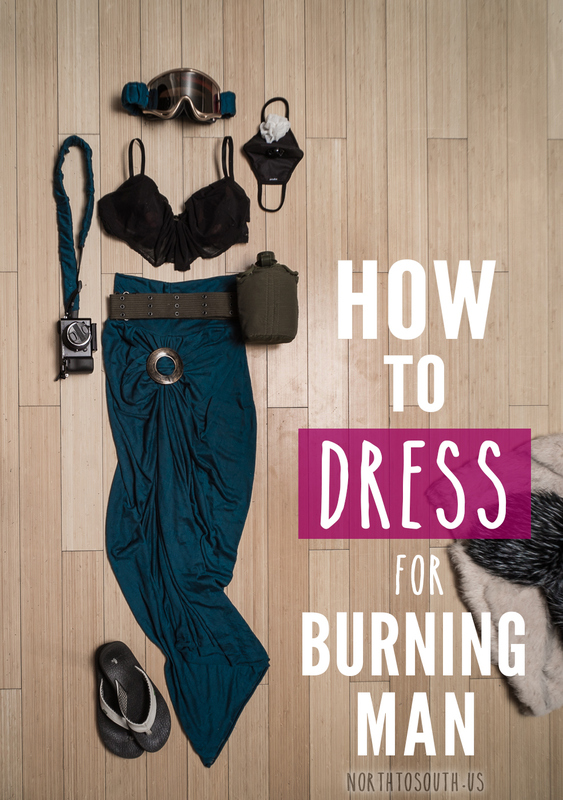 If you’re wondering what you can reasonably pack for two people in that tiny car you own, take a look at our Burning Man packing list to find out! 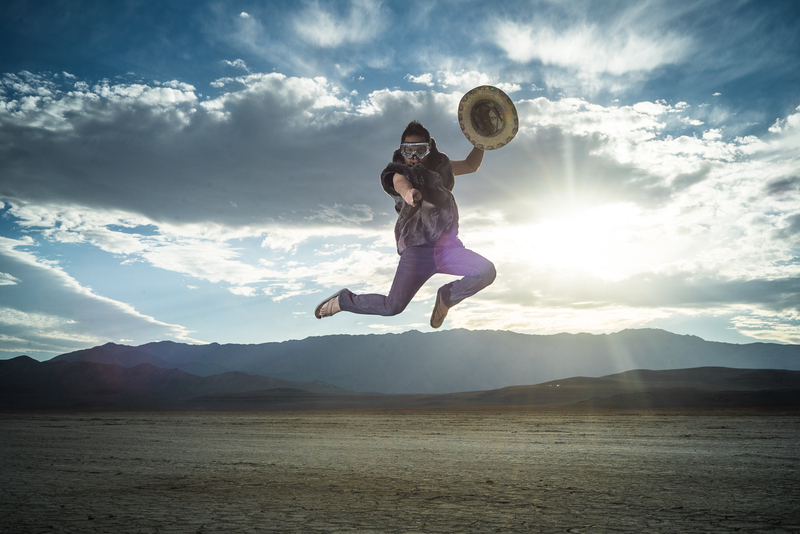 [VIDEO] Just Released: Burning Man 2014 Caravansary — Now Who’s Ready for Burning Man 2015? A year has passed since last year’s burn, so it was high time we buckled down and finally edited our footage from Burning Man 2014. And with Burning Man 2015 starting tomorrow, maybe the timing is perfect after all. Hope you enjoy! It’s been one week since our return to the Default World, so it’s high time for some Burning Man photo sharing here on the blog. Our fellow burners are mostly what makes Black Rock City feel like home, so it’s only appropriate that our first Burning Man recap highlights the people. Sunset photo shoots with our burner friends have become tradition after a second successful year of playa portraits. When the light’s just right, Ian grabs his camera and we round up anyone in ear shot. From year to year our camp roster may change but never fails to express its wild and friendly spirit during these spontaneous photo excursions into the dust. So, from Ian and I to our fellow campmates and friends (and our fondly yet peculiarly named camp), this one’s for you.